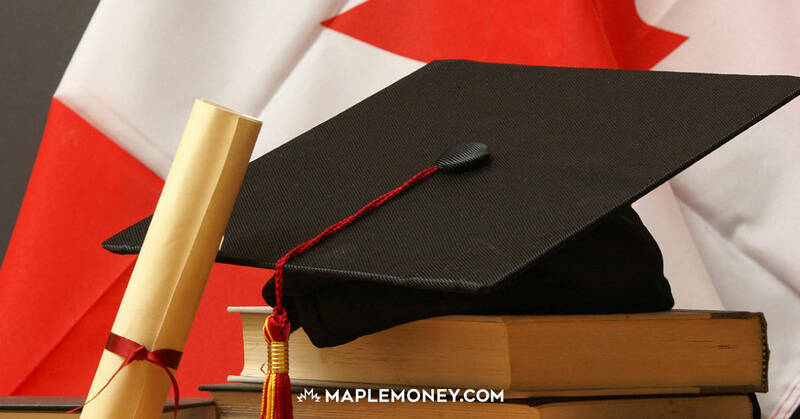 A Registered Education Savings Plan (RESP) is a Canadian government-sponsored investment plan, designed to help parents set money aside for their children’s post-secondary education. With a social insurance number, parents can open an RESP for their child as early as birth. The key selling feature of an RESP is the Canada Education Savings Grant or CESG. This is a matching plan which sees the government provide 20% on the first $2500 contributed per beneficiary, each year. Lower income families may also qualify for a top-up over and above the basic CESG, as well as an additional $2000 per child in the form of a Canada Learning Bond. 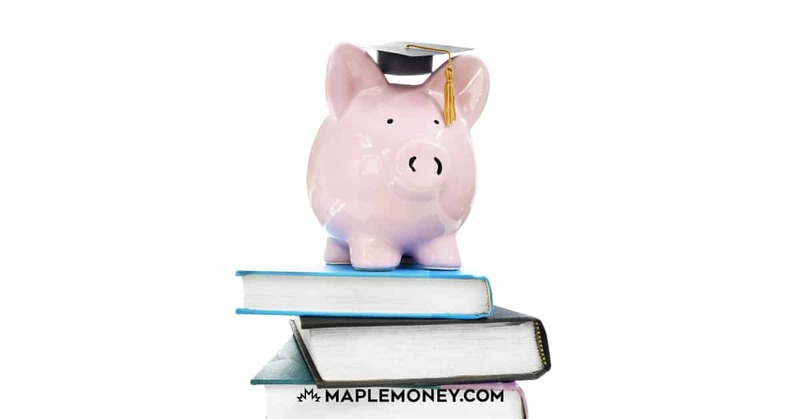 To find out more, check out our full selection of RESP articles right here at MapleMoney. Should You Invest in Group RESPs? 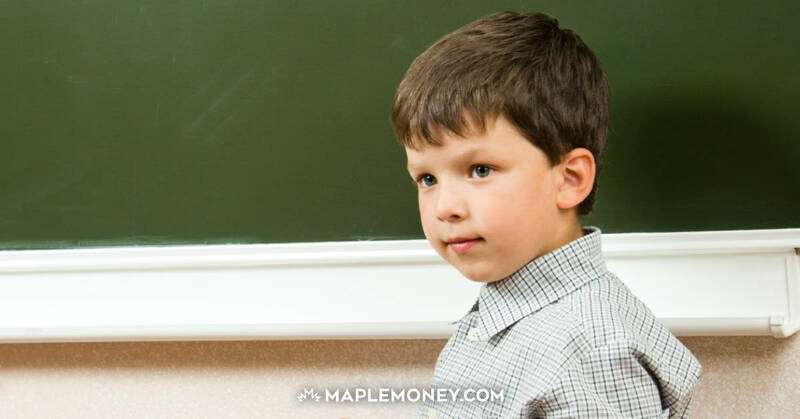 What is a Registered Education Savings Plan (RESP)?